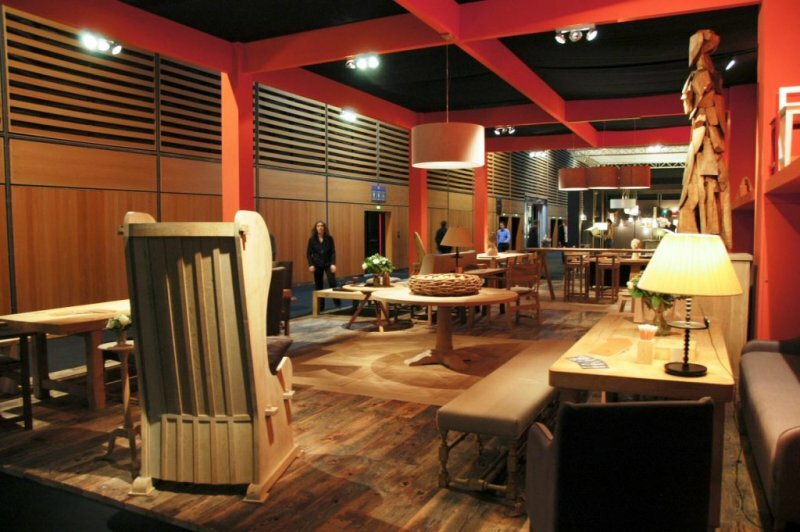 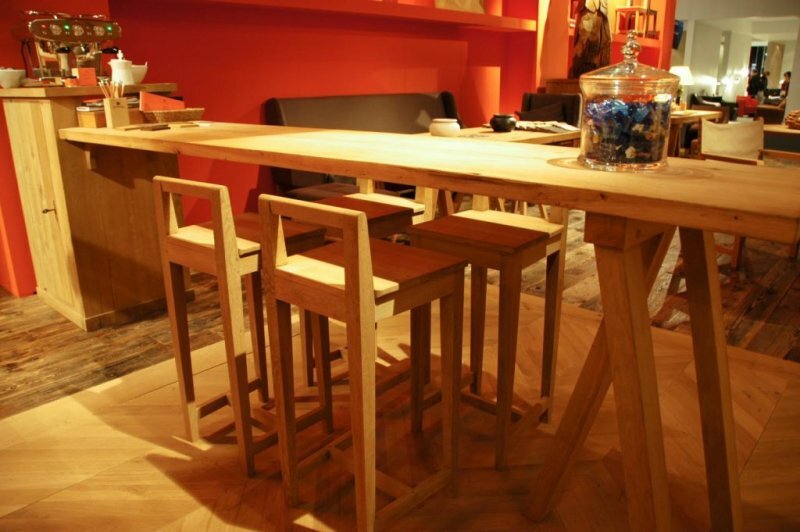 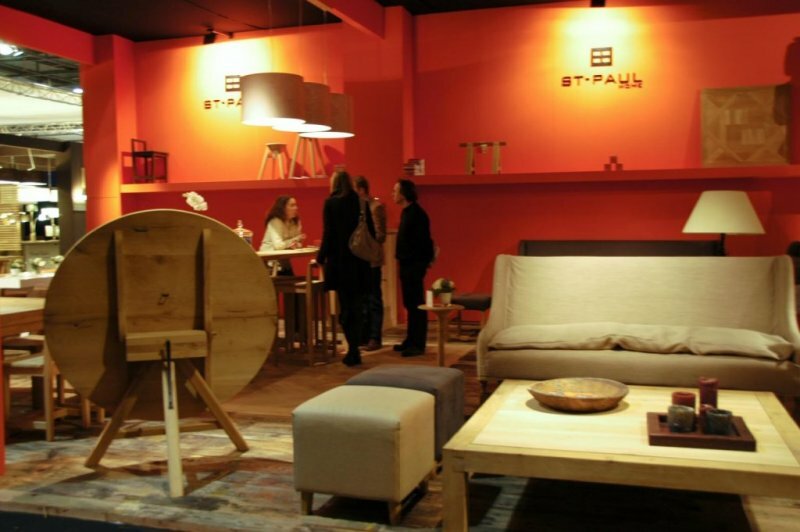 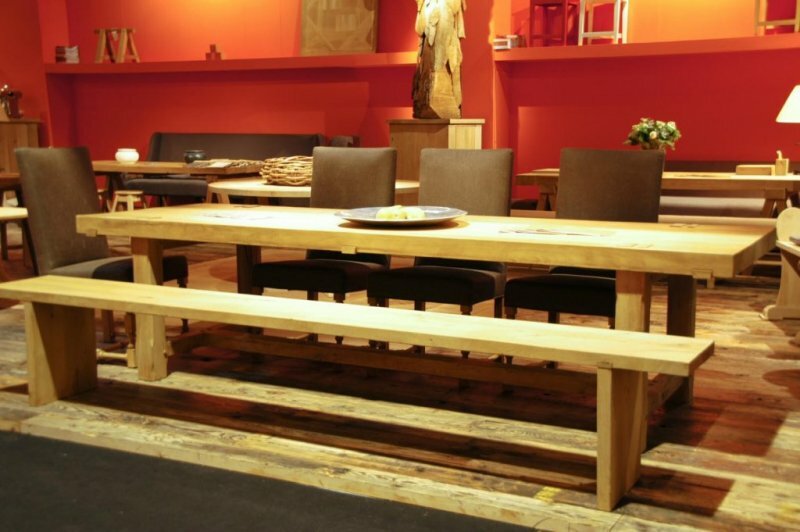 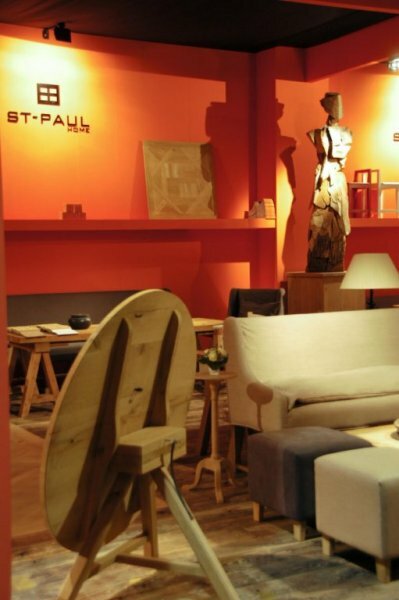 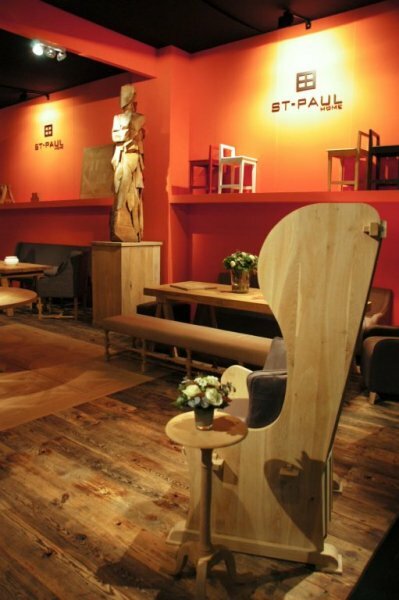 Our stand at the Maison & Objet salon in Paris, january 2011. 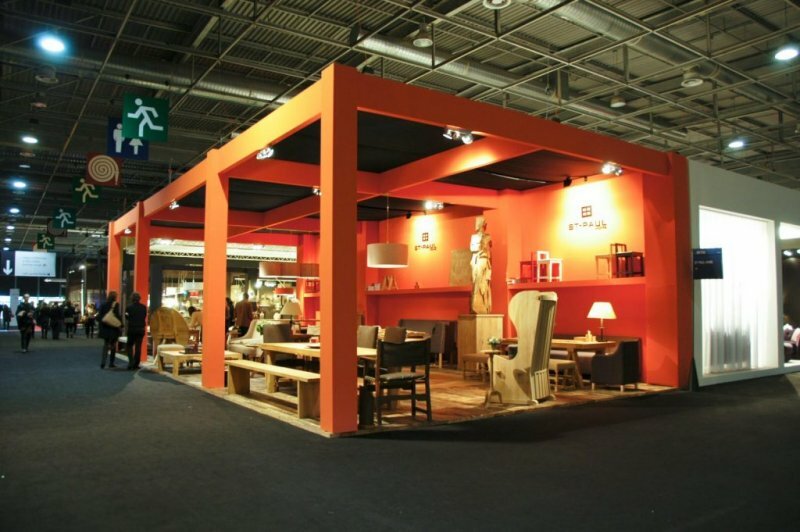 First time in hall 5B among the leaders of interior decoration actuel. 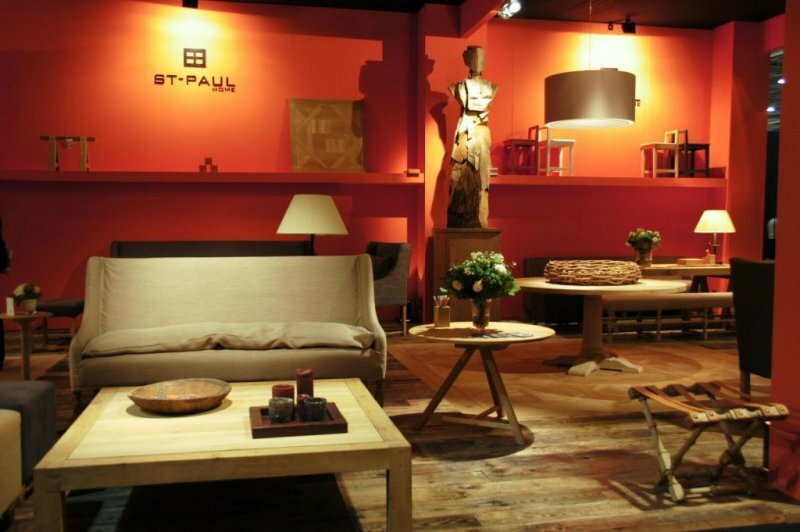 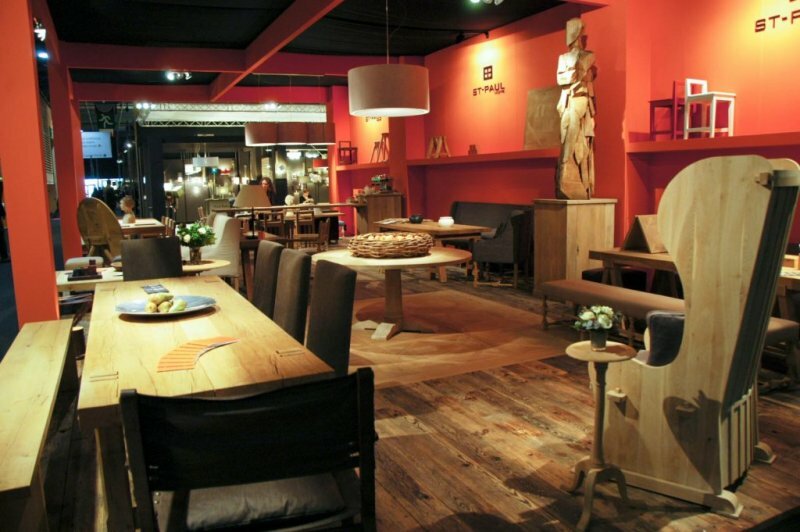 The best in contemporary decoration and furniture. 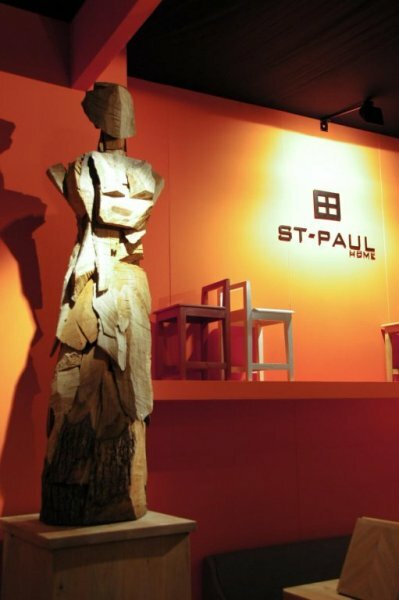 And St-Paul Home was there! 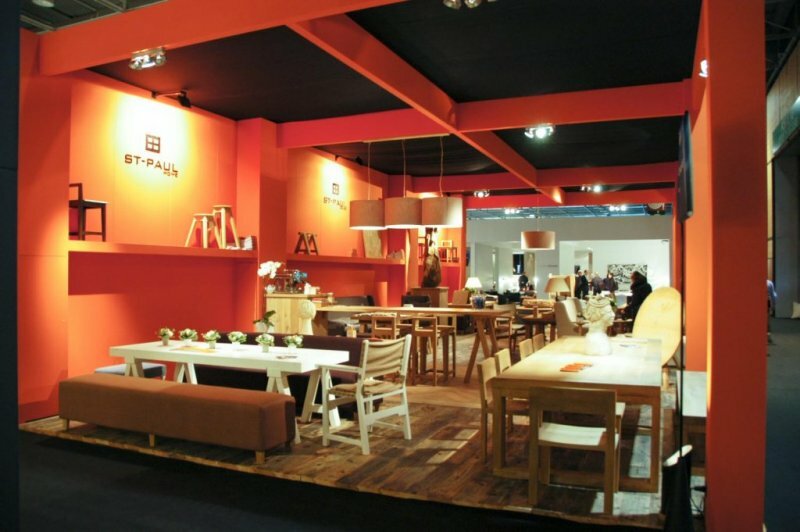 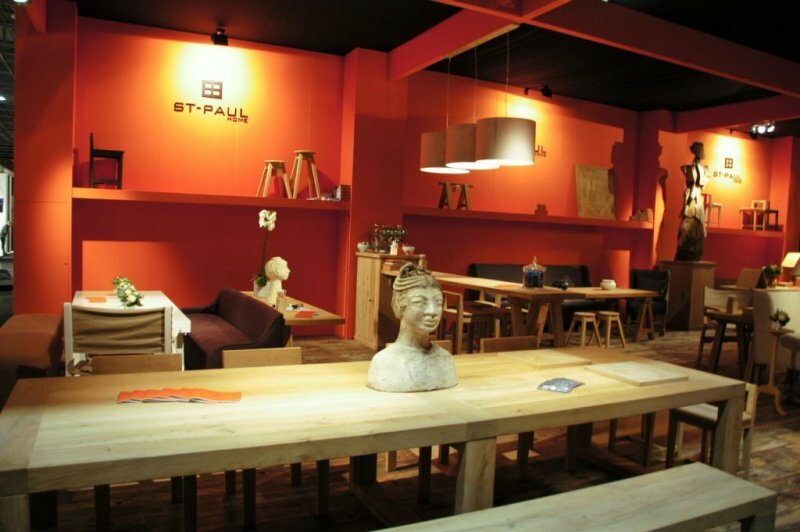 And we will be there again, let's meet in Paris, 2011 September 9 to 13 in Hall 5B!